The 2017 Fall Festival is just over a week away! The final details are settling into place and we can’t wait to see you there! 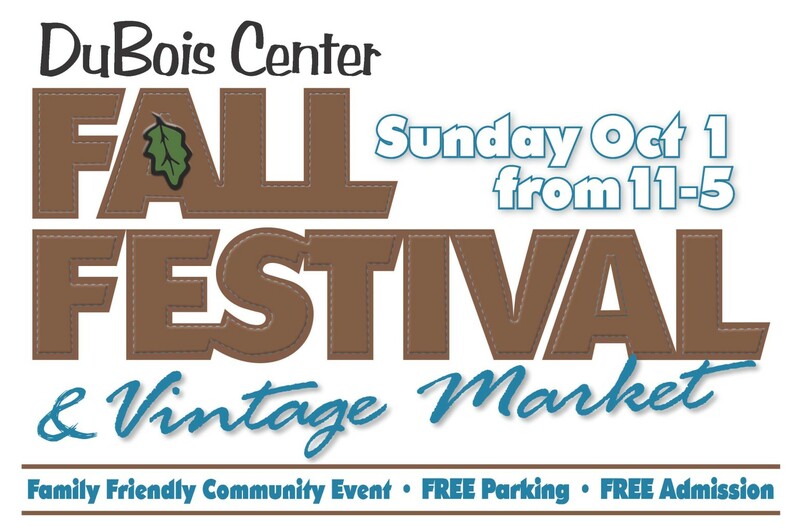 From 11 a.m. to 5 p.m. on Sunday, October 1, come out and enjoy a free event that will feature craft vendors, live music, delicious food, a Kids Korner with crafts and games, camp activities such as horse rides, pontoon boat rides, hay rides and so much more. You’ll support DuBois and have a chance to see the grounds in all their fall glory. We do still need volunteers for the event as well, so let us know if you’re willing to help, even for an hour or two. You can help kids with crafts, take tickets and more! Contact the office if you’re interested in volunteering. For more information, check out our event page. There, you’ll find info on our Quilt Drawing, a band schedule, donation and volunteer ideas and more.